Engage in a tailor-made language course in Stockton. 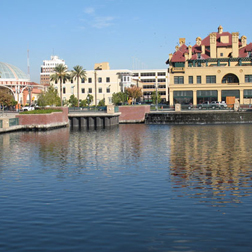 Around Stockton, international populations continue to grow as business and personal relationships expand overseas. Connect with a native, qualified tutor in Stockton.